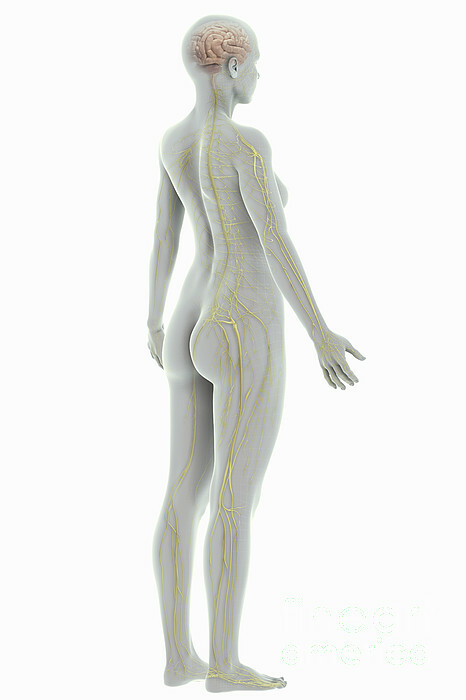 There are no comments for The Nervous System Female. Click here to post the first comment. 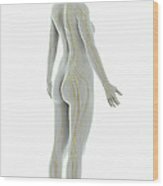 A stylized female figure with a wireframe appearance with nerves and brain present.